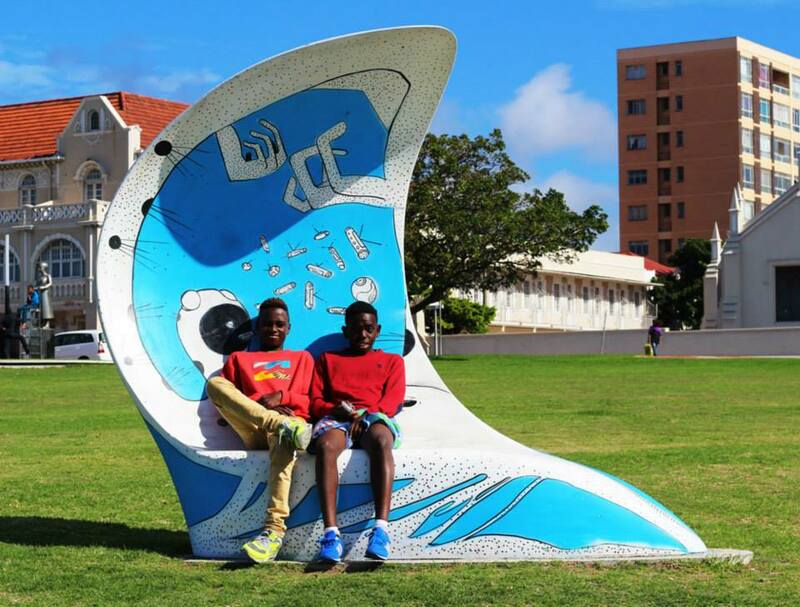 Right on our doorsteps are the Cape Flats, known for high incidence of crime, gang activities, alcohol and drug abuse and a legacy of socio-economic issues. This is a place where frustration and anger festers and thrives. These communities are filled with children who will find nothing waiting for them but hopelessness and boredom. Where gangsters can have their pick of new understudies because the light of hope is hardly anywhere to be seen. Children find gangs attractive because they appeal to their need “to belong”, their “sense of place” and the need to have” something to do”. 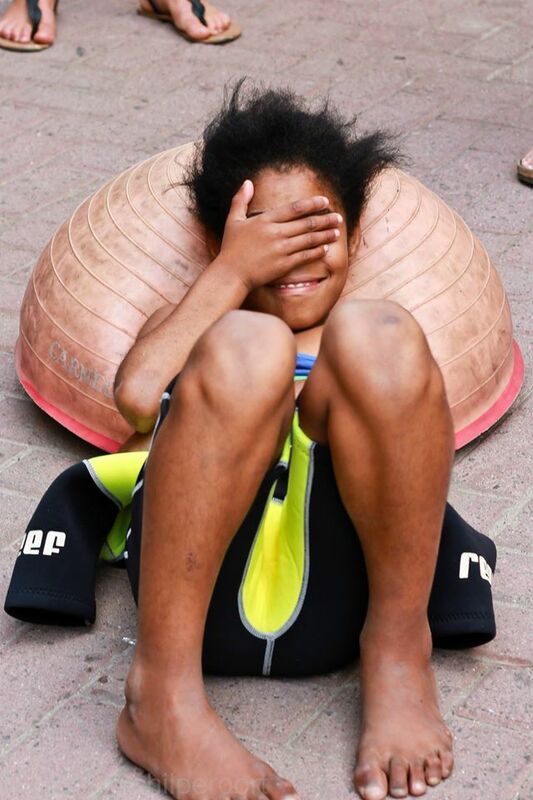 Surfshack Outreach addresses these needs by providing a safer, healthier and more engaging way to realize these needs. We believe that Sports, Arts and positive Peer Guidance can provide an effective tool in our intervention strategy for at risk children and youth. 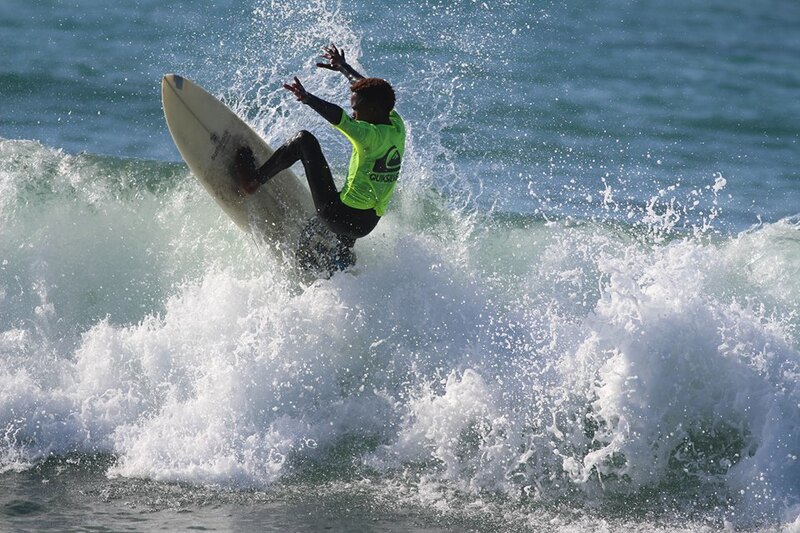 Surfing had a profound impact on our family, sharing our love of surfing has become a way of life for us. 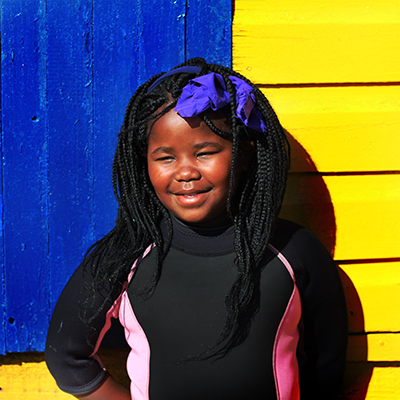 The ocean anchored us and connects us with our sense of humanity-in Africa; this feeling is known as UNBUNTU. The ocean has had a strong pull, always calling us back to her bountiful harvest of waves still to be ridden and a promise of a better tomorrow. 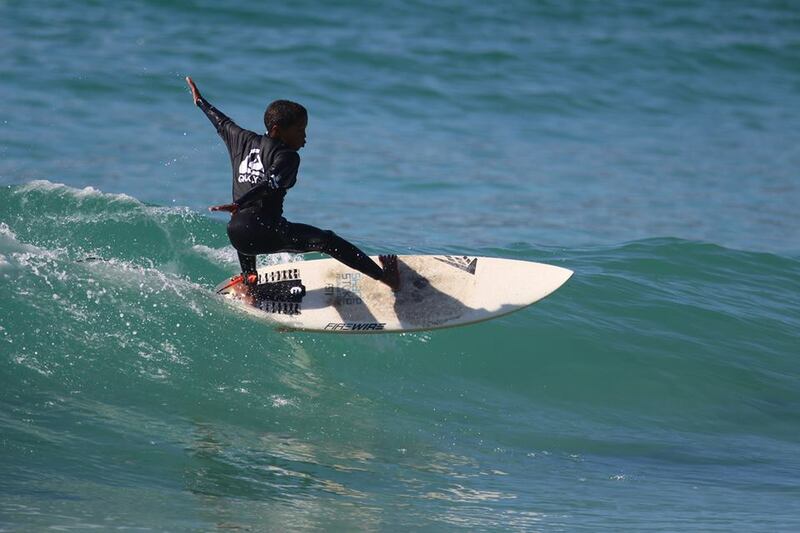 Surfshack is a family affair and constantly evolves. 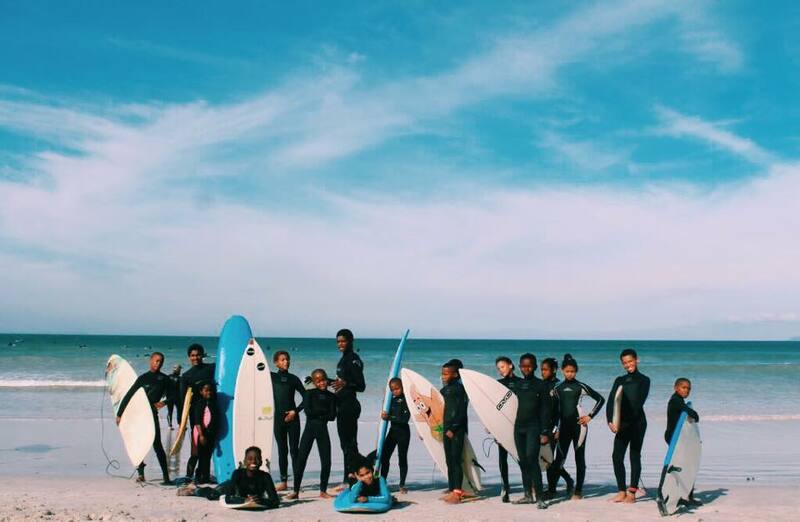 Surfshack surf school started in 2002 with a borrowed surfboard operating on Muizenberg beach front. 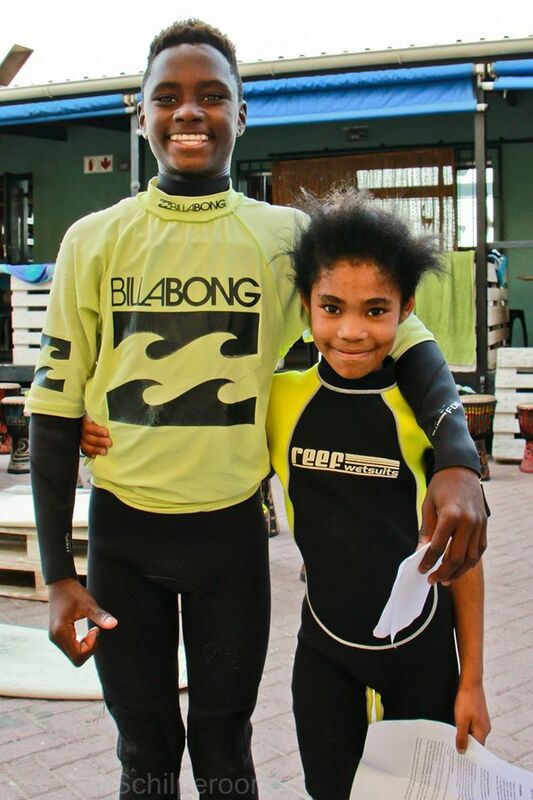 The toughest times are the most testing, but with perseverance and hope anything is possible, with a little help from our friends and family we developed Surfshack into what we have today, a stable surf school that just couldn’t bare to say no to children dreaming for a chance to jump into a warm wetsuit and run down the shore for a surf. This is where a new dream was born, a place for our extended family, safe from the chaos and hardships of their home lives, a place where anything is possible and the only concern is when the next set wave will appear. 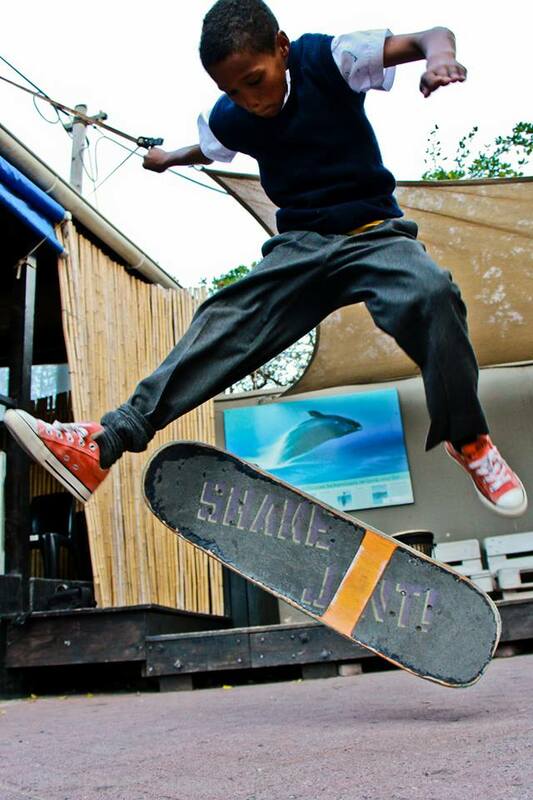 As a family we try our best to uphold a legacy of encouragement and upliftment throughout all Surfshack’s entities. 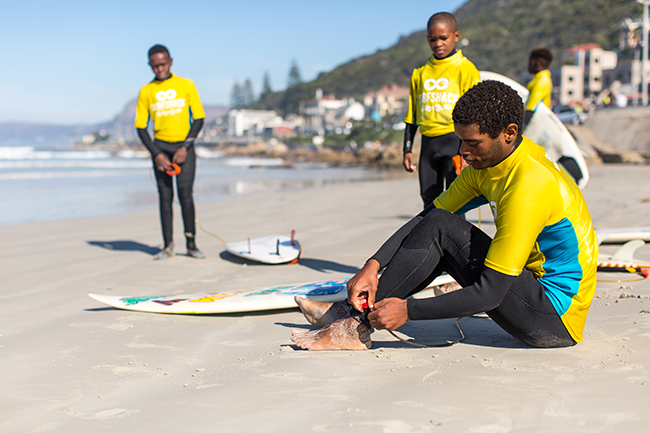 Striving to support Surfshack Outreach Choose2Care as much as possible a percentage of all revenue goes towards the up keep of the program and the care for our TEAM. 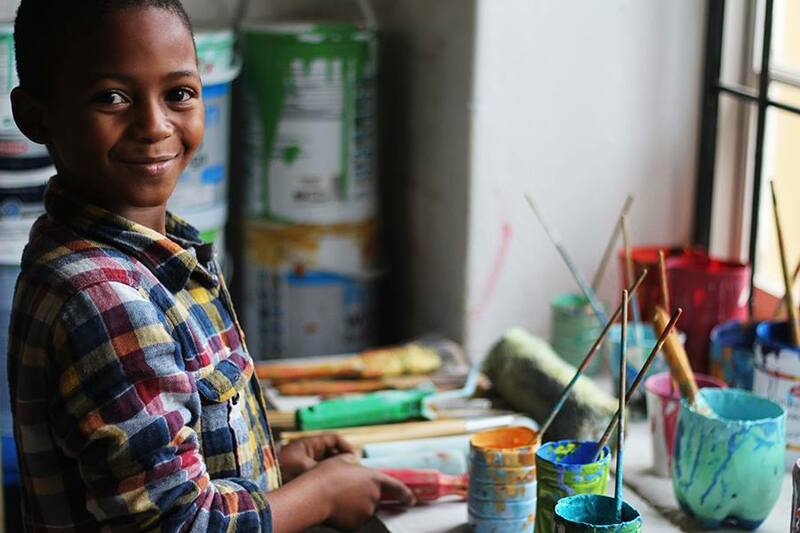 We feel that it is unacceptable that children who have no control over their environment are left to grow up in poverty, with little opportunity or hope to rise to greatness, to succeed and to fulfil their dreams. 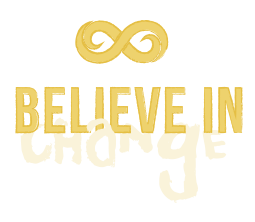 Broad social change and thinking is required to address the issues created by poverty and eradicate it from children’s lives. We need to be more enlightened and creative in our thinking, engaging and inclusive in our response to finding a solution to these socio-economic issues. 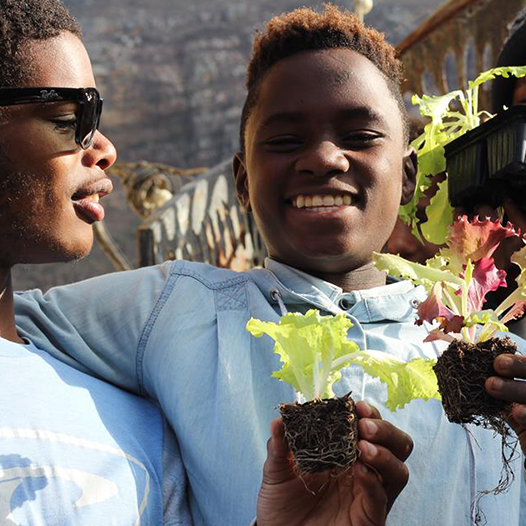 Cherry picking the best ideas from other successful intervention initiatives, while keeping a distinctly African flavour to our programs, we aim to create positive growth in our youth. 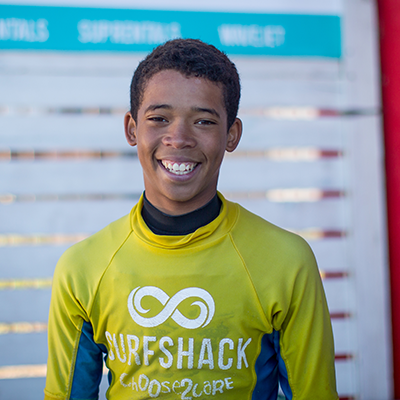 Surfshack Choose2Care gives at risk children an opportunity to learn to surf in a safe environment, while focusing on the therapeutic benefits of the ocean, the sport of surfing and the supportive community surrounding the surf culture. 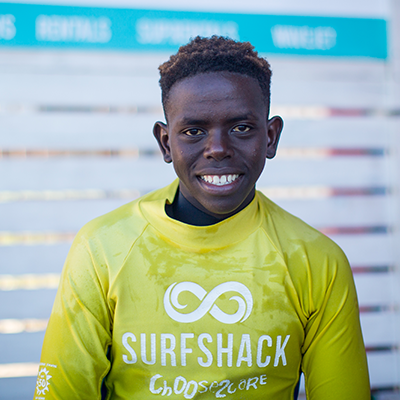 This is a story of how a boy lost everything and found peace in the ocean. 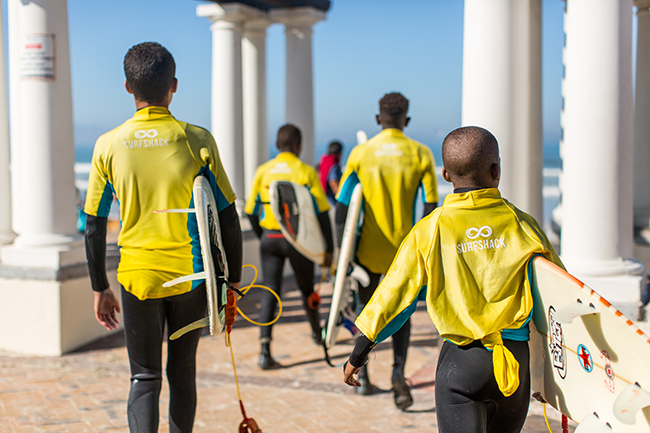 Surfing, motivation and most importantly the team that have become your friends and family can give at risk children the strength to choose a better path in life. View this documentaries and more here. Kids will be kids. Many today face adult situations causing them to behave in disruptive manners. The examples and support systems for our youth in high risk areas lack resources to counter adverse childhood experiences. 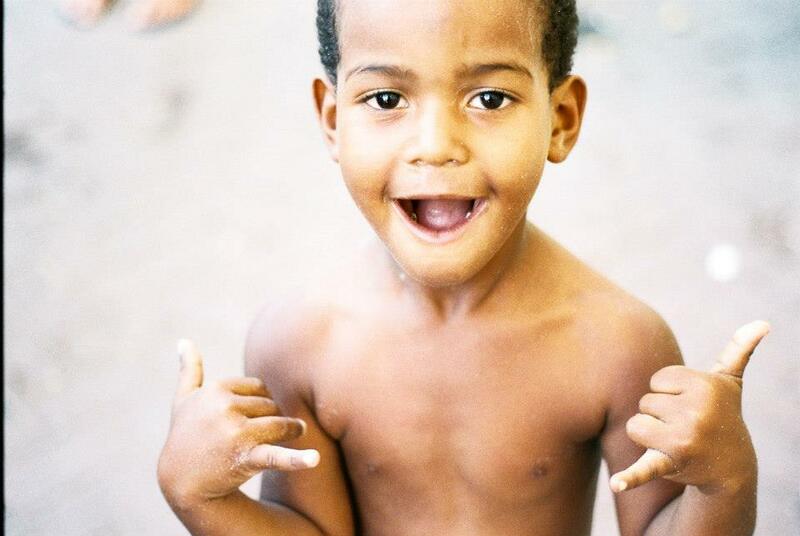 Many of these kids face violence, drugs, poverty, and crime. How are they to know proper ways to address such challenges, when a majority of what they see and witness encourage unwanted behaviors? 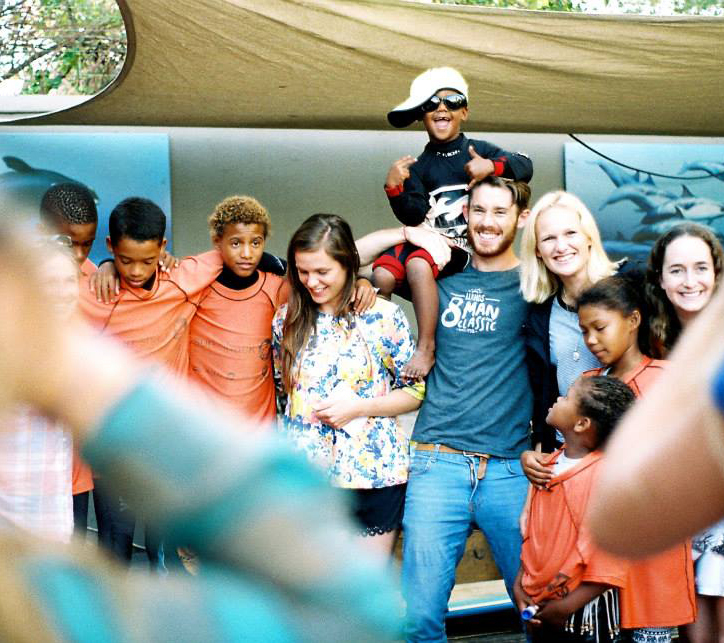 The Surfshack in South Africa provides a safe place for these kids to go. 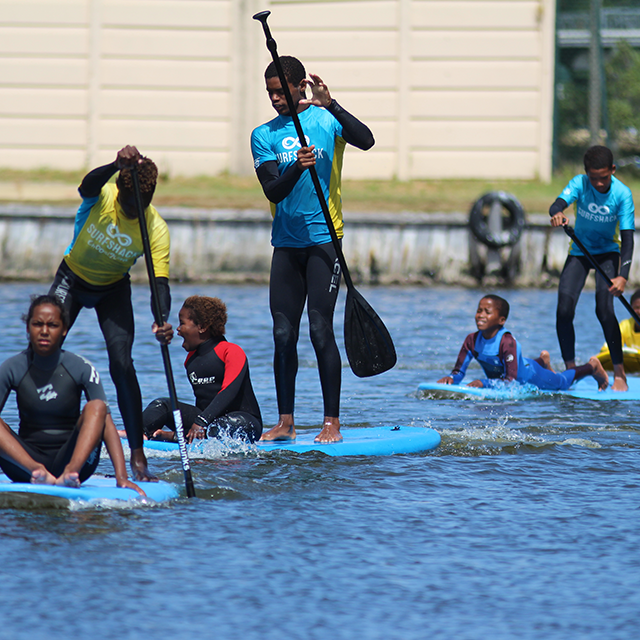 Here the kids can release their pains and frustrations in the water and build healthy relationships with their peers and mentors. Dave and Fiona have done an excellent job fostering such an environment allowing youth to vent their troubles while learning proper coping skills. As stated above, kids will be kids. The point is not to scold, but to educate them. They don't know any better, so don't expect them to. What they express is mere learned behavior. 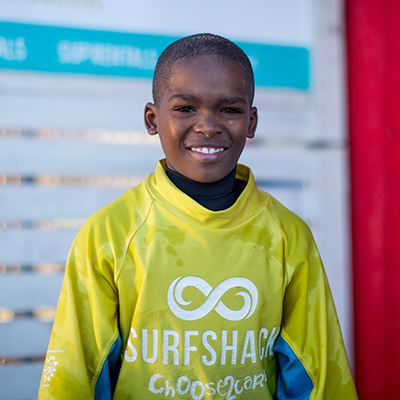 The Surfshack gives these kids a chance to still be a kid, while educating them on life skills and healthy ways of functioning. -Ellora Sethi, Past Volunteer - Master's in Social Work. Registered with the board of Behavioral Sciences as an associate social worker. 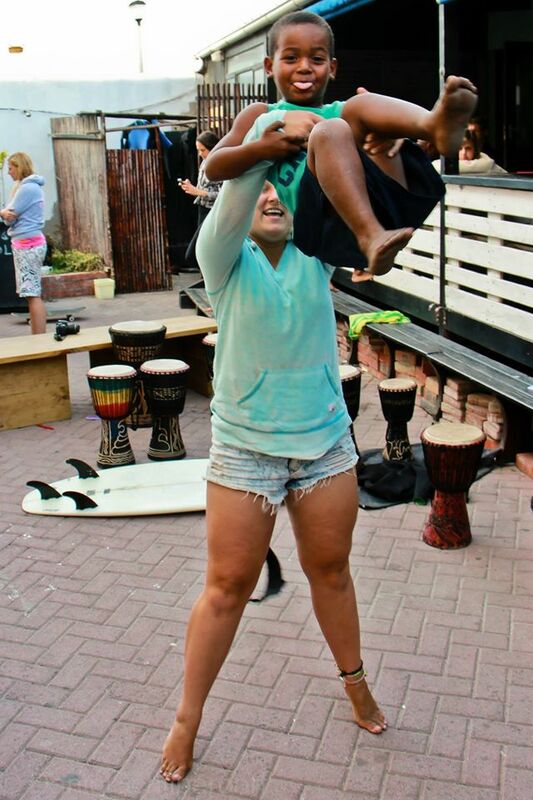 We quickly realized how attractive surfing is to at-risk children and used this as a means to grab their attention and guarantee their participation in our program. 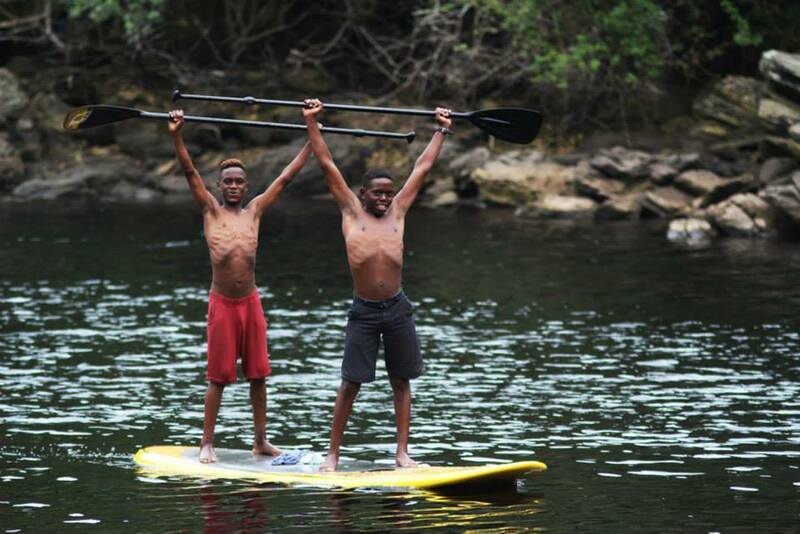 Surfshack Outreach take’s a holistic approach to child development by encouraging participation in FUN activities to develop the strength, resiliency and self-image that allow them to participate in society on healthy terms. Research demonstrates that similar programs produce a variety of benefits; intended and unintended, including improved academic performance, enhanced self-esteem, a strong sense of self and increased pro-social identity. It is also an effective strategy to reduce emotional and behavioural problems such as depression, anxiety, attention deficit, conduct disorders, and avoidance of risky or anti-social behaviour. 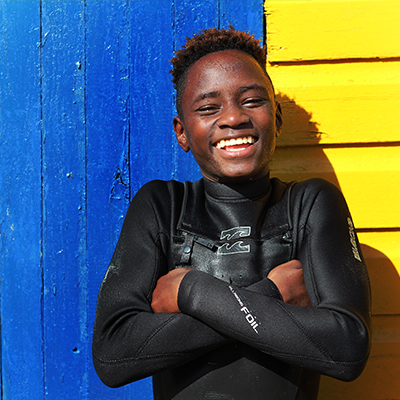 By joining Surfshack Outreach they become a member of the TEAM which satisfies their strong need to belong, with Surfshack’s peer guidance and structured daily activities in a safe, fun and harmonious clubhouse environment, we diminish the attraction and pull of the gangs. 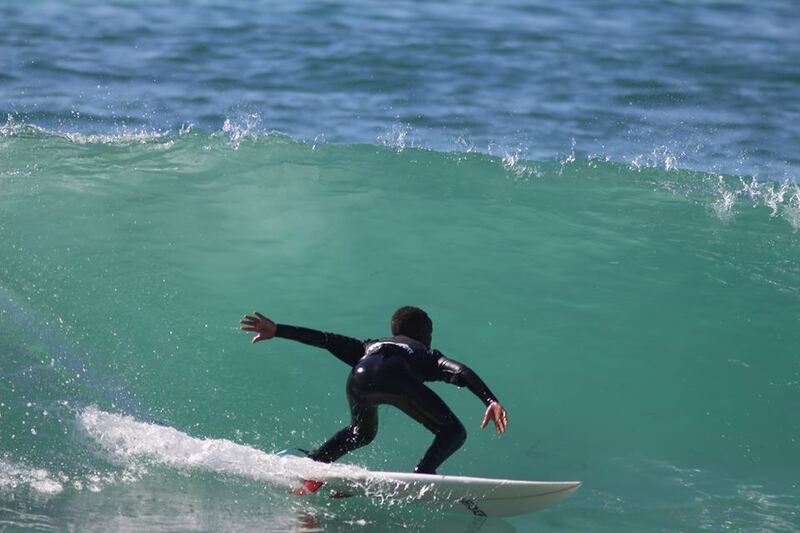 Surfing has a unique way of fulfilling the children’s three needs “to Belong” surfers all consider themselves part of a global tribe united by their love of surfing. It is a shared identity a feeling of family, a sense of belonging. Their need for “activity” there is nothing more consuming and engaging than surfing. Their ”sense of place”, the ocean has a way of making you feel at one with creation, its vastness soothing, it’s energy reinvigorating. 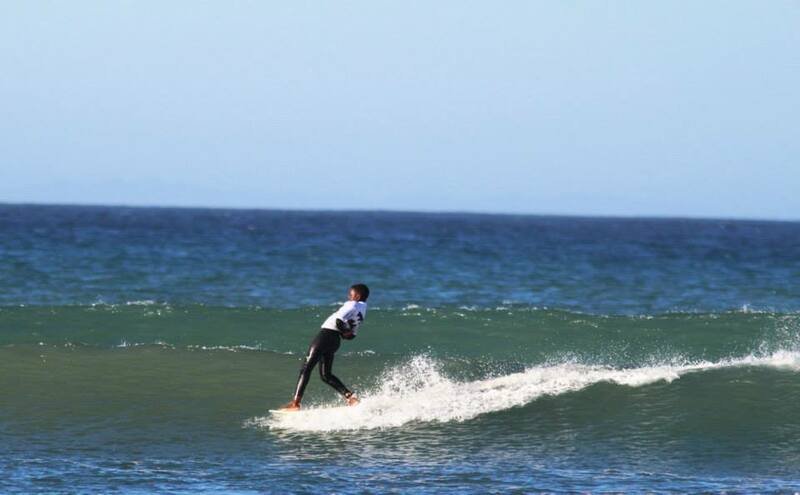 In the line-up you soon realise your/skill place in relation to other surfers in the water. Making good choices doesn’t come naturally to children. These life skills are traditional learnt through social and cultural factors and taught and reinforced by family members. In a digital world learning to create and appreciate visual aesthetics may be more important and relevant than ever to the development of the next generation of children. There is a culture of non-participation in sports from children living in poverty especially among girls due to various socio-economic factors; many are discouraged from participating in sport because of the lack of accessible well maintained public sports facilities, or resources. 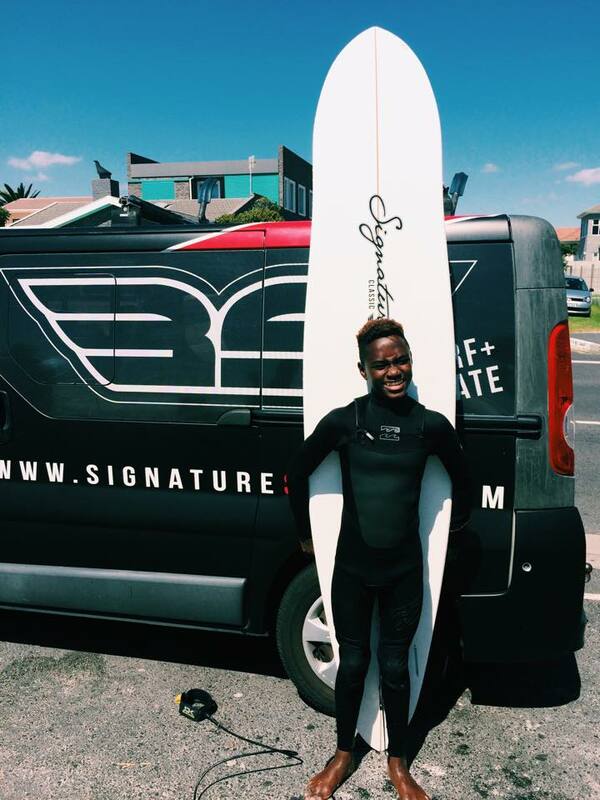 Our TEAM takes surfing very seriously and any contributions would without a doubt bring a good couple of smiles to their faces. 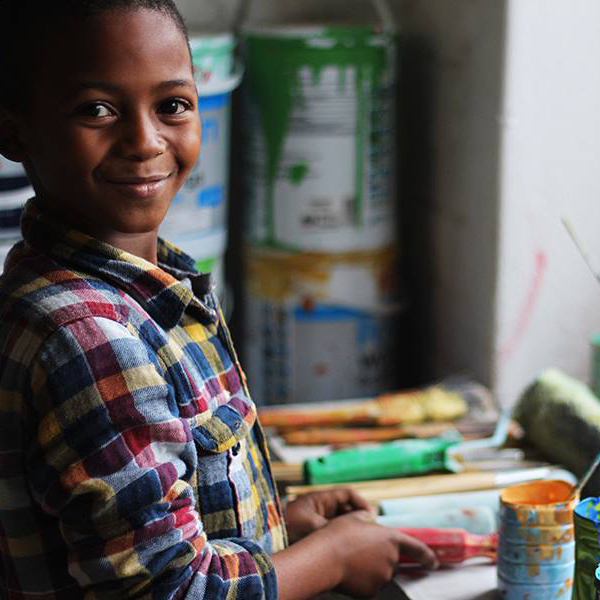 Creative arts is a broad topic and both financial help along with donations of equipment would be wonderful, but please note we appreciate all help, But only donate equipment that is in fair condition. 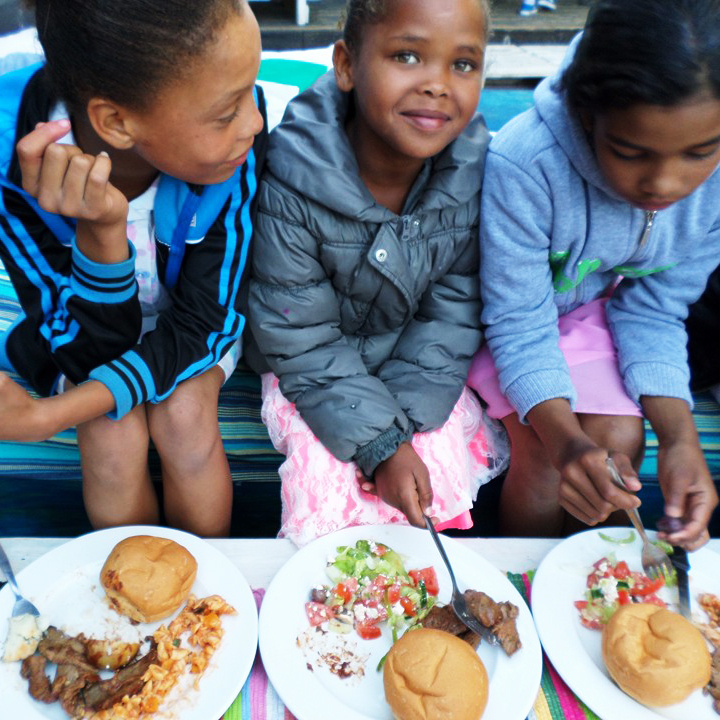 Petrol and maintenance for the kombi starts to become a massive expensive as well as feeding 20 children on a daily basis, we strive to give our children the best care possible but we need a little of your help in achieving this. Our kids are picked up and dropped off at their homes as it isn’t always safe to walk along with a healthy lunch, which is sometimes their only meal for the day. 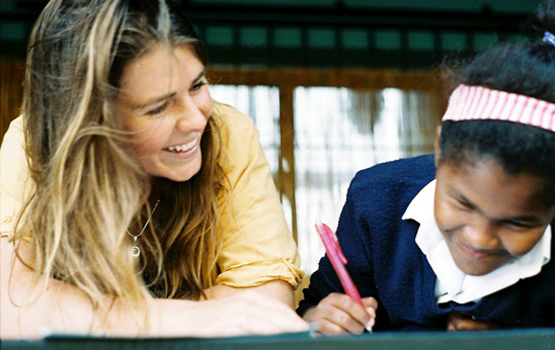 Help unleash the sporting, creative and entrepreneurial spirit in the children and encourage them to live their dreams. 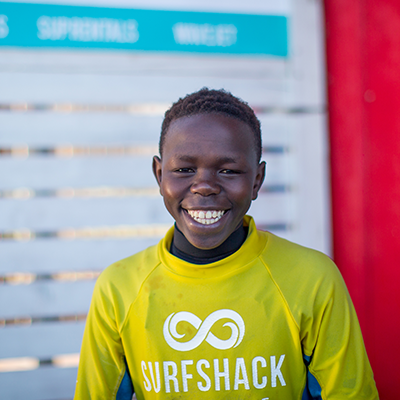 There are many ways to get involved with Surfshack Outreach, From sharing your skills in our skill share program to contributing on a monthly basis as a Surfshack Guardian. #CHOOSE2CARE. 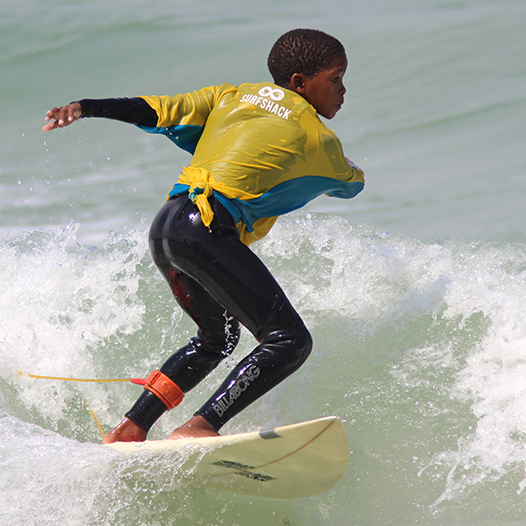 We at the Surfshack Outreach program believe the best way to build a stable positive future for our children is through skill development. But we need your help in enriching the community by sharing your skills. 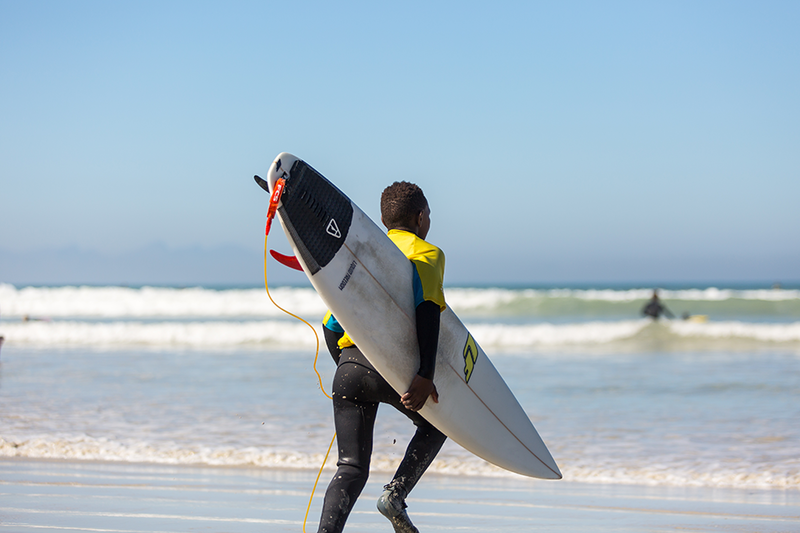 We are looking for friends of Surfshack to widen our skill set; no skill is to big or to small to share and as time is precious even an hour of sharing will be whole heartedly appreciated. 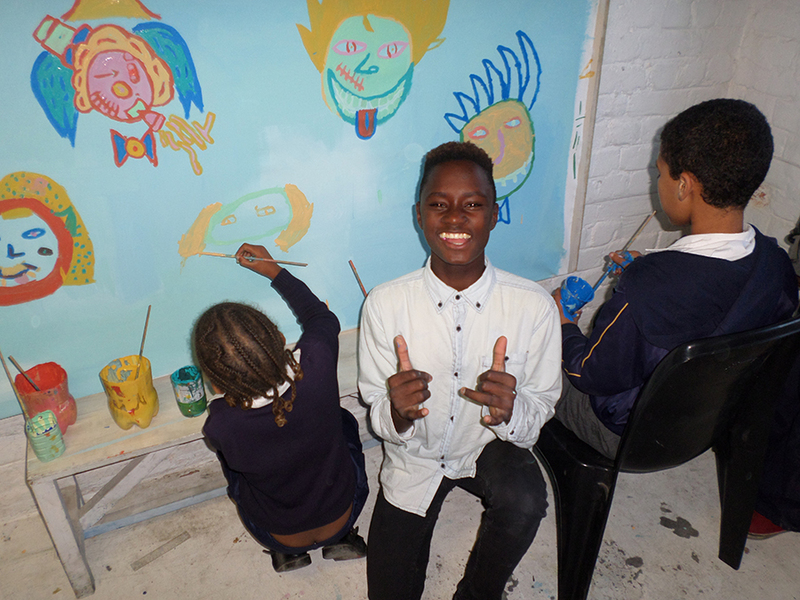 It is important to build skills that would have ever lasting impact on children growing up in at risk communities to become adults that are willing to stand up and not be held down by their disadvantaged backgrounds. It is also imperative that children are exposed to many experiences in a fun and informative way, So if you’re having fun it is a guarantee that so are they. 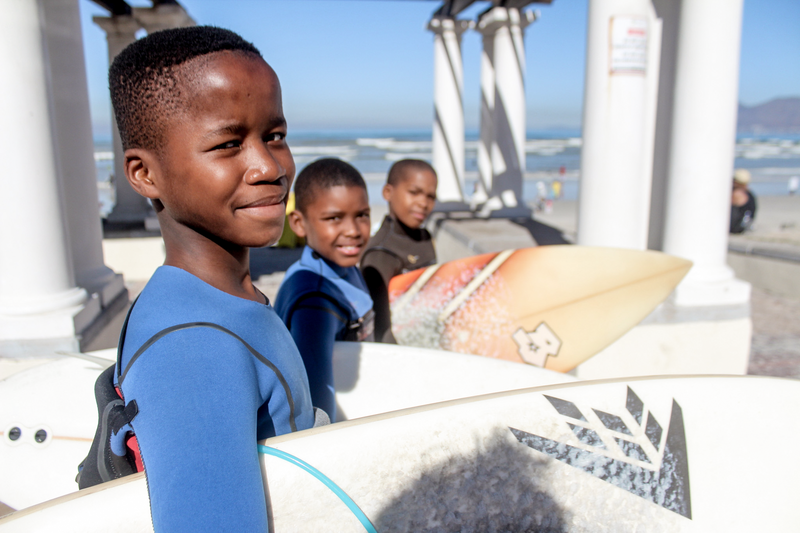 The Surfshack Outreach program has many monthly operational expenses, amongst these are rent, food, electricity, transport, maintenance and staff salaries. 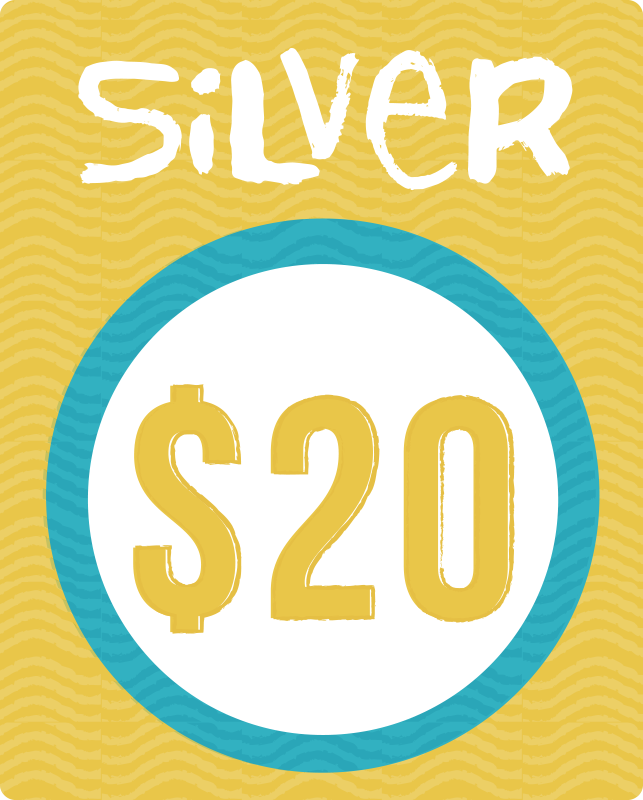 To make this initiative sustainable and viable we need your help in committing to a 12 month guardianship. 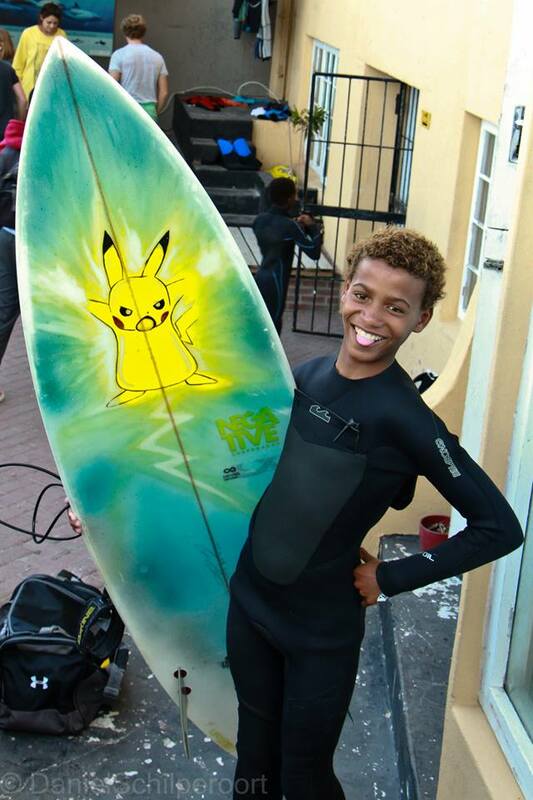 Contributions would be gratefully accepted and we urge guardians to spend a surf session or two with our team which would definitely bring a smile. 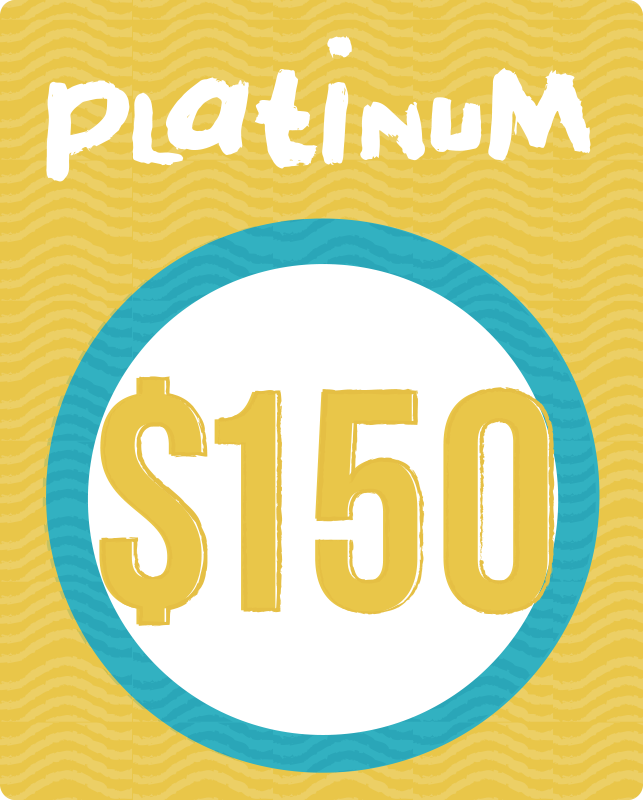 For more information on guardianship programs don’t hesitate to give us a shout. 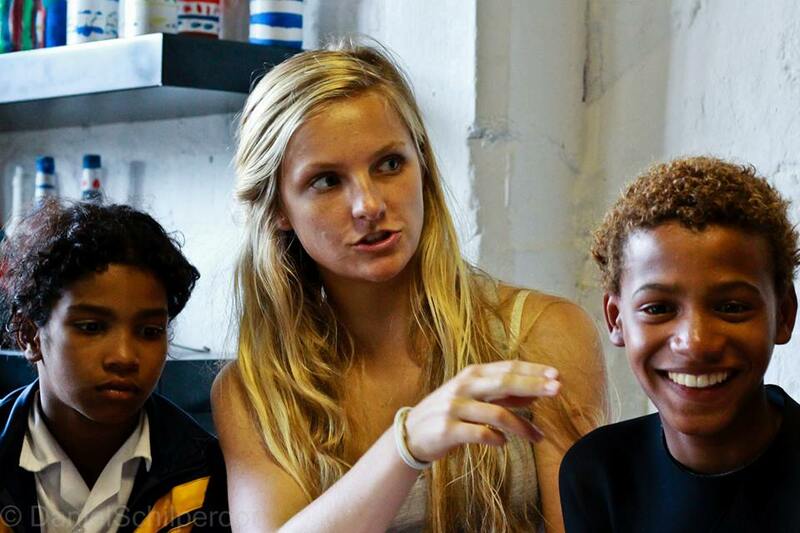 We believe that international gap year “volunteering” promotes self-growth, cultural understanding, and provides international volunteer travellers with a unique opportunity to really experience a country first hand living and working alongside the locals while reaching out a helping hand and making a difference in the lives of at-risk children. 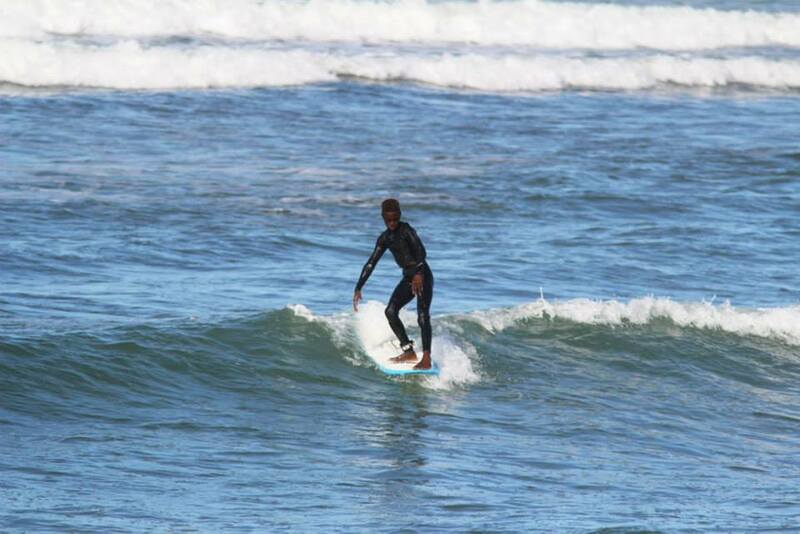 Surfshack allows this opportunity with the added benefit of learning to surf or improving your surfing on one of the Top Twenty Learn2Surf beaches in the world. 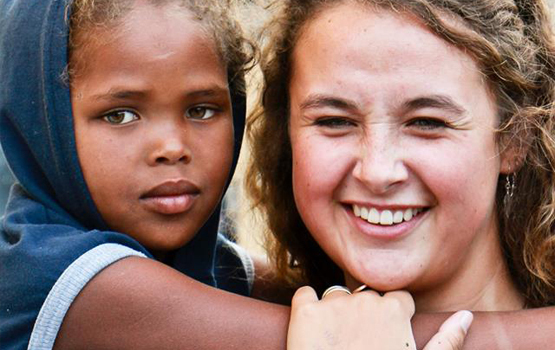 Participating in voluntourism activities is a great way to enjoy unique travel experiences, and to enrich your trip with authentic and rewarding memories. 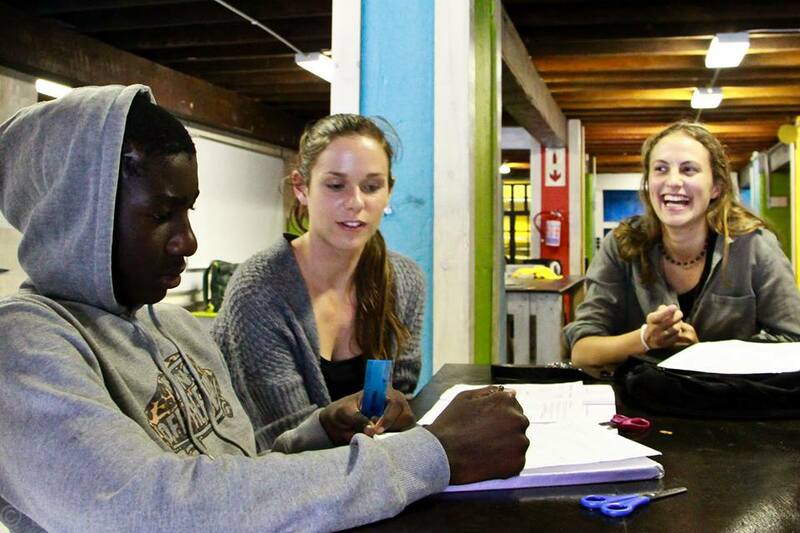 It is important to understand that the price of the volunteer program subsidises the Outreach center hugely. We are still in the process of updating our Volunteer website, but feel free to contact us in connection to applications and more information. Take a look at our gallery. 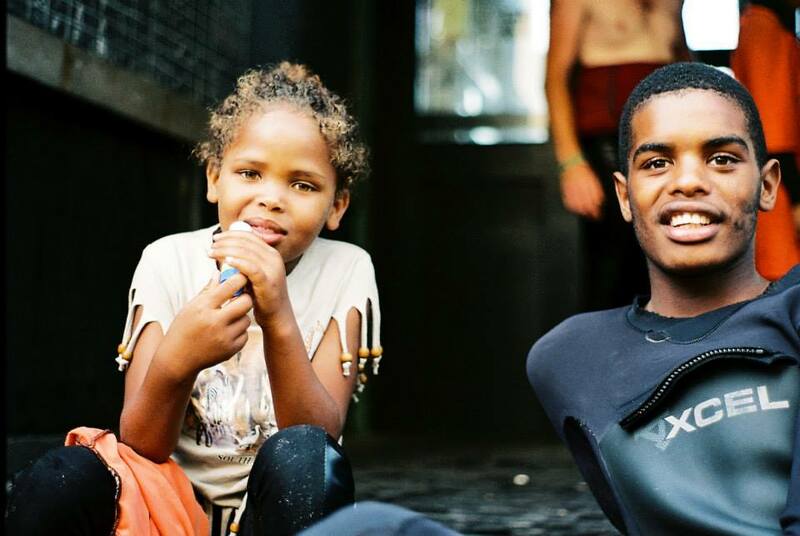 A massive thank you to Daniel Schilperoort and Ashleigh Heese for sharing some of their beautiful images from the UCT students who spend their Fridays mentoring the Surfshack crew. Other images are a collective from everyone else who chooses to care. 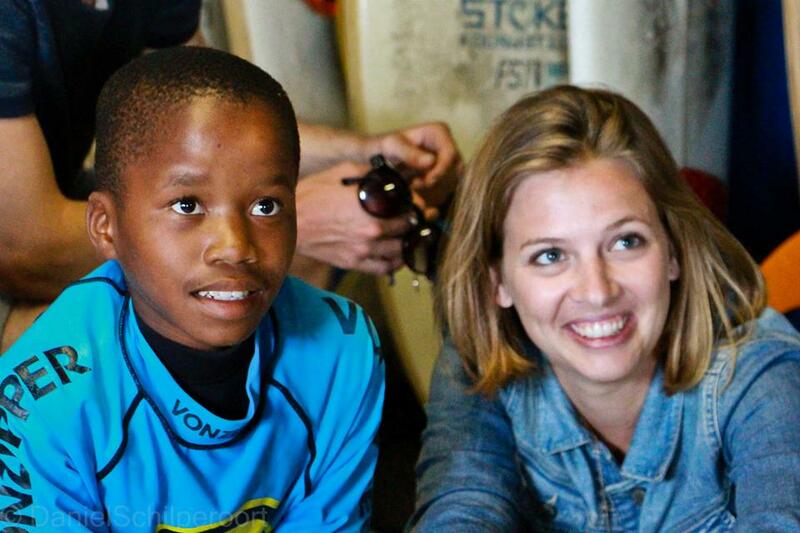 While traveling in Africa, I had the opportunity to volunteer with the Surfshack Choose2Care Organization. 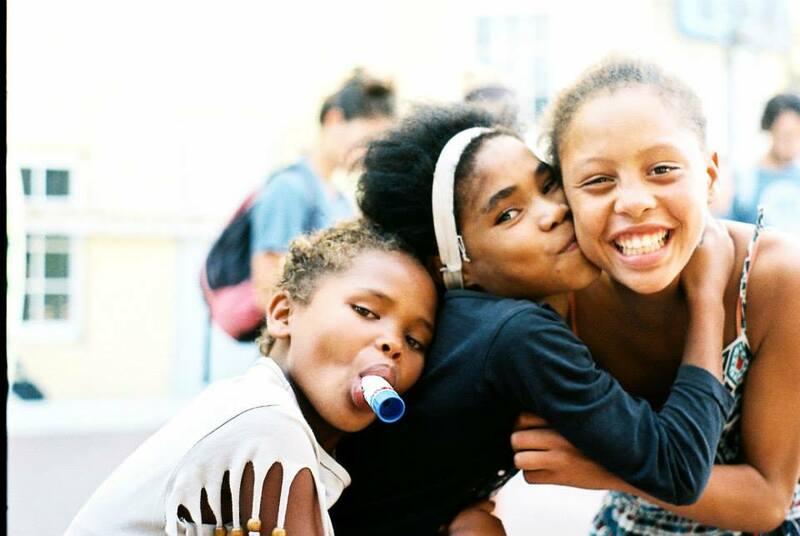 Right on their doorsteps are the Cape Flats, known for high incidence of crime, gang activities, alcohol and drug abuse and a legacy of socio-economic issues. This is a place where frustration and anger festers and thrives. 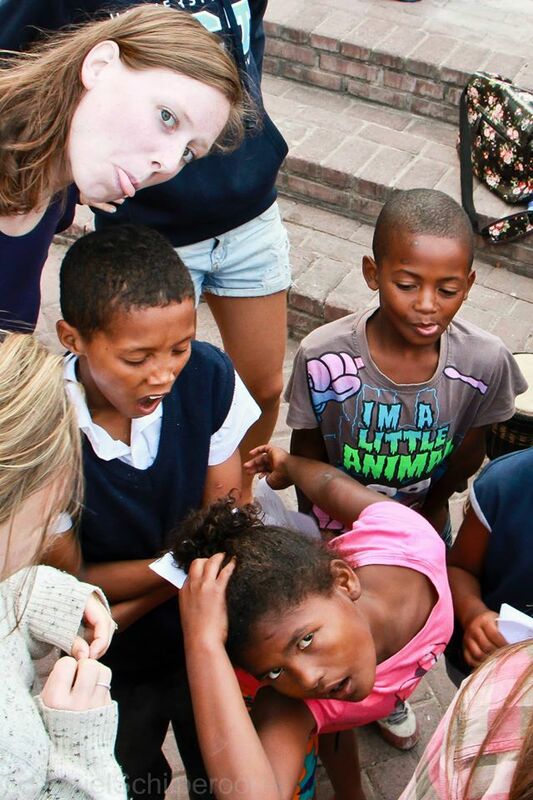 The communities are filled with children with limited resources in education, allowing gang affiliations to have their pick of new understudies. Kids find gangs attractive because they appeal to their need “to belong”, their “sense of place” and the need to have” something to do”. 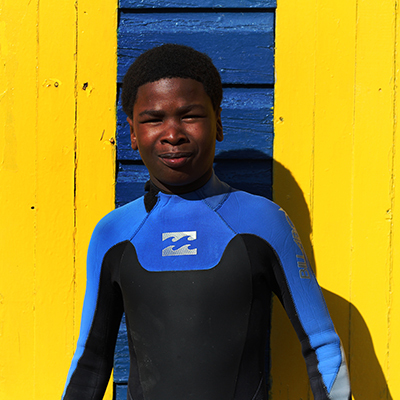 Surfshack addresses these needs by providing a safer, healthier and more engaging way to realize these needs. 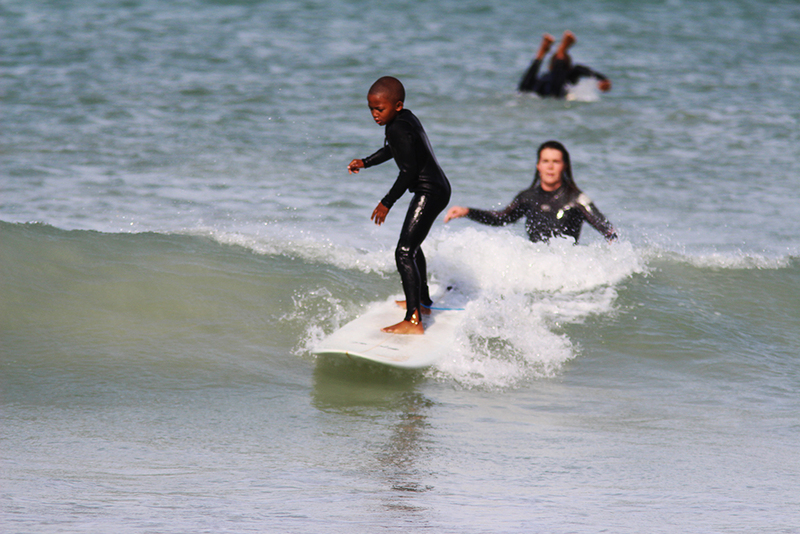 They use surfing, tutoring and positive peer guidance as an intervention strategy for these at risk children and youth. 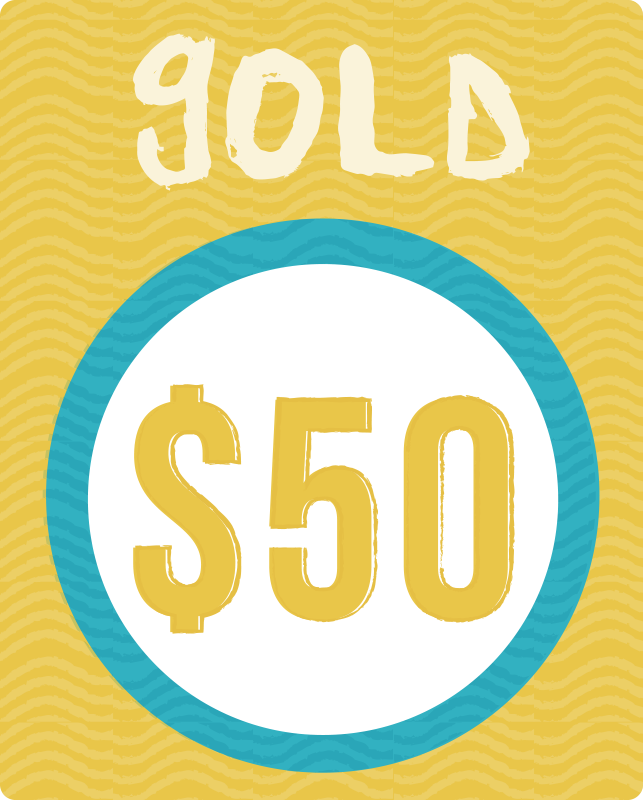 I’m organizing a Surf Prom on February 25, 2017 to help fundraise and spread awareness. If you are in Southern California and interested in attending, please contact me for more information. 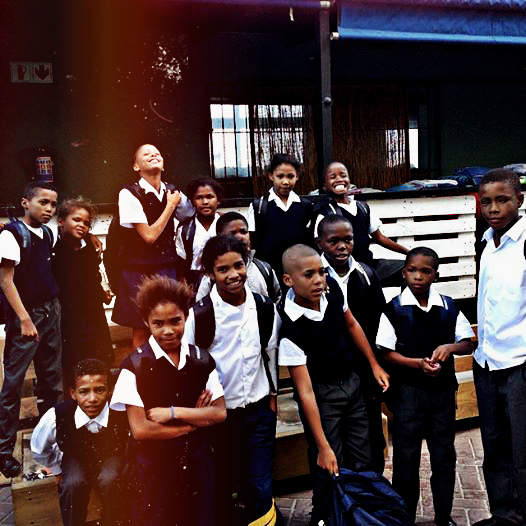 Please consider contributing to this cause and help me unlock the doors to opportunity for these children. If you’re interested in volunteering, I’d love to share my story and get you connected. 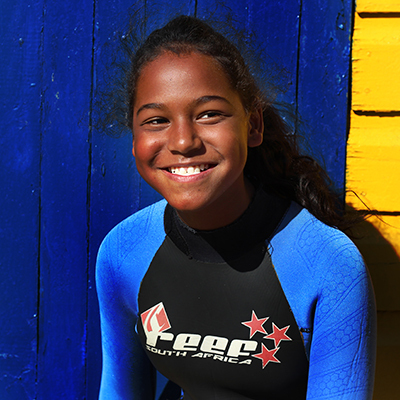 Your support will enable them to excel in school, live their dreams in surf and the future! 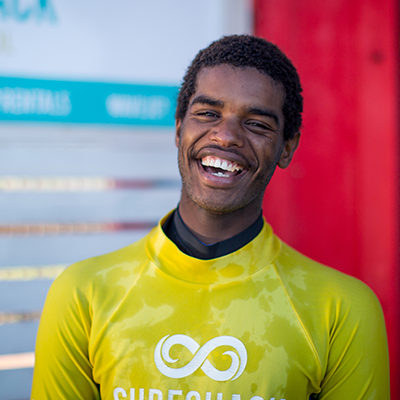 At Surfshack Outreach we are always eager to hear from YOU! So drop us a mail, catch us on facebook chat or give us a good old call.